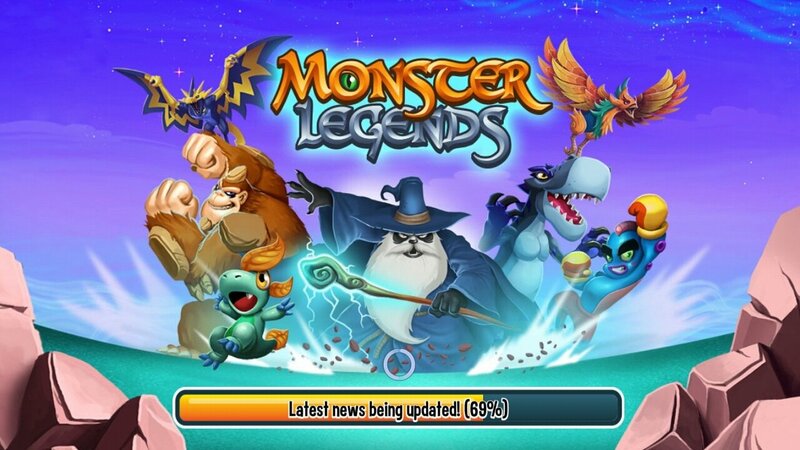 Nowadays, there are so many games available in mobile app stores of the likes of Google Play or the iTunes App Store, that developers have to put in more and more effort to draw the user's attention to their games and find their space on the market. For such purpose, they sometimes try to merge different genres and game types to try to increase their target audience. 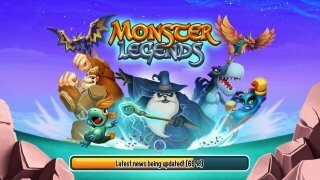 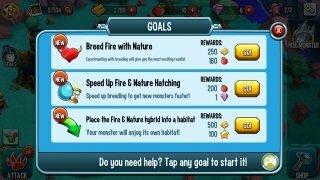 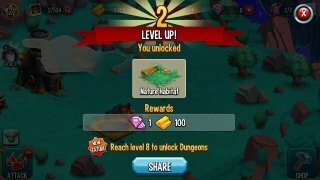 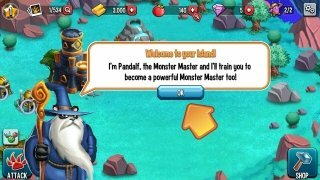 Monster Legends - RPG, for instance, is a very complete RPG in which the player can take part in online battles featuring monsters but also build a pleasant and fully customized environment for them to live in, trying to collect as many creatures as possible and experimenting with them by cross-breeding them to create the strangest monsters ever seen. 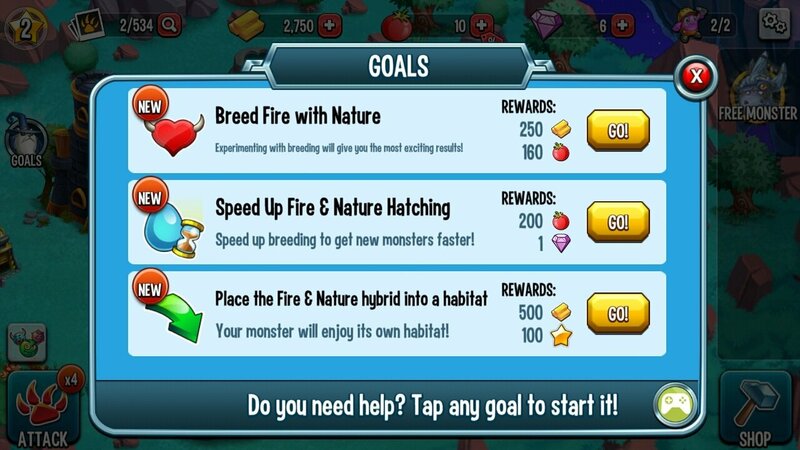 Thus, apart from luring in role-playing game fans, it also manages to draw the attention of enthusiasts of building and resource management games, as well as virtual pets, or those users who are collectors by nature. 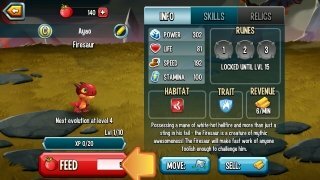 Create the largest, strongest, and rarest team of monsters as you can to win each combat. 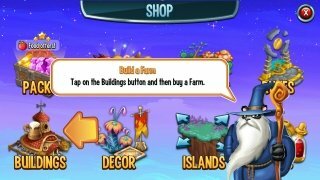 Build an environment for monsters on an island full of temples and farms. The game includes over 400 monsters to be collected and a new one is added every week. 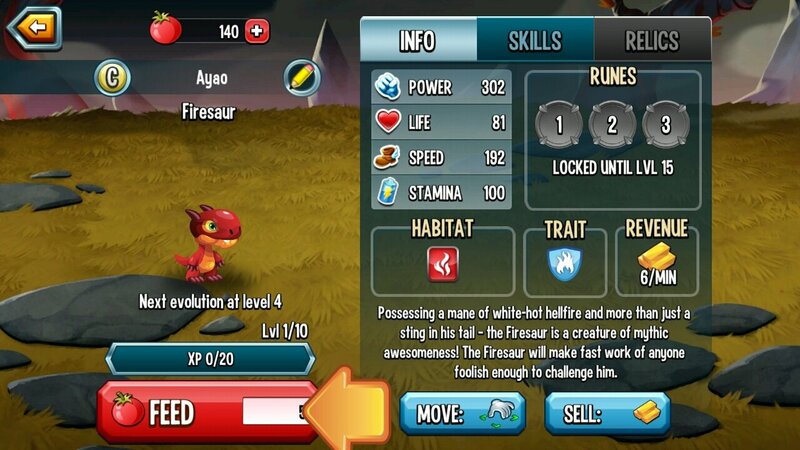 The player can cross-breed different and rare races to create new species. 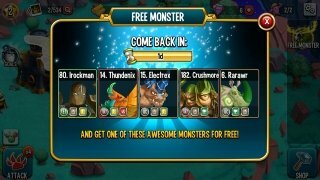 Multiplayer world league in which you can battle it out with your friends or other random players with your team of monsters. 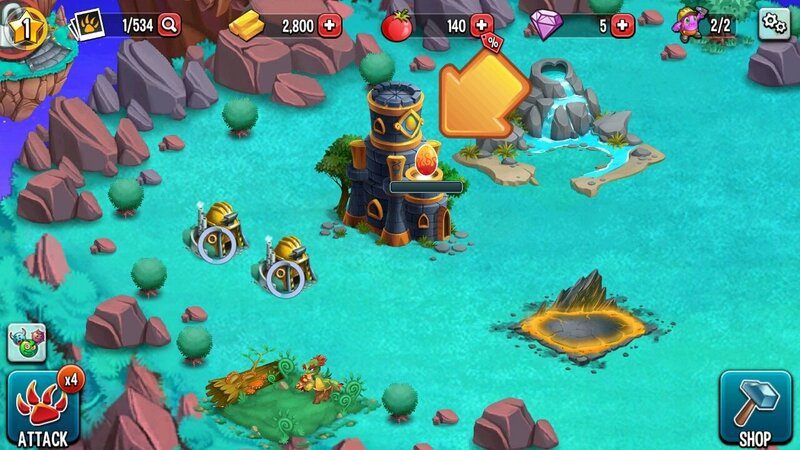 Monsters must increase their level to become stronger and gain new skills. 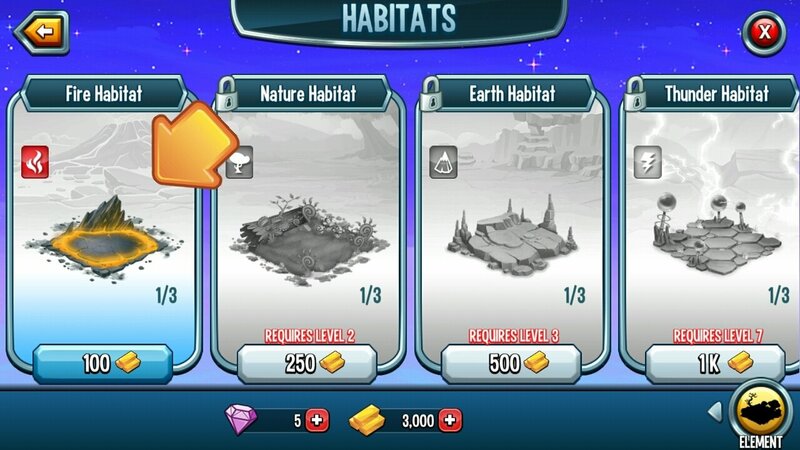 Collecting treasures allows you to earn rewards during the missions. 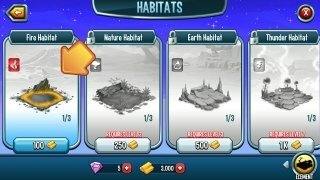 Possibility to join or create alliances to build a joint strategy with other players and earn exclusive monsters. 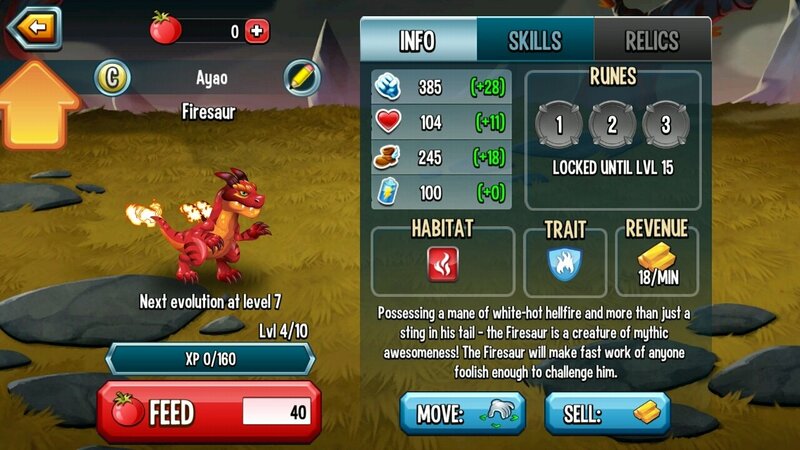 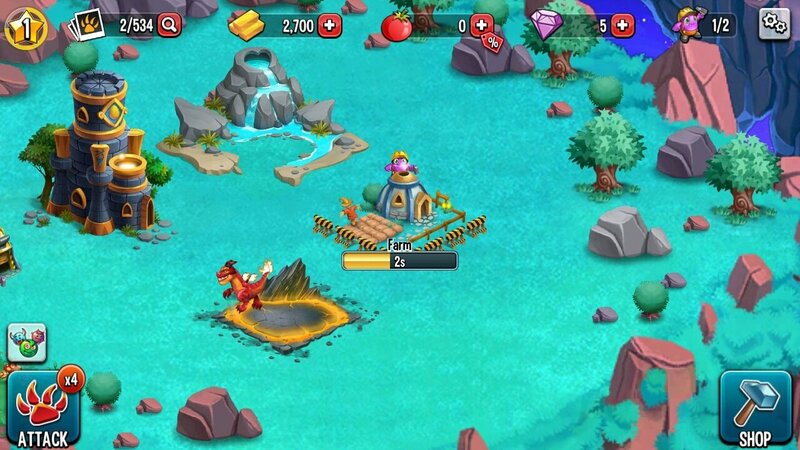 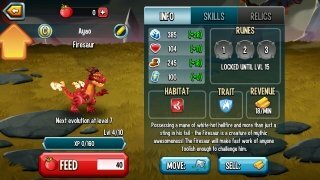 Once you download this game for Android or its version for iPhone and iPad, you'll spend hours looking after your monsters and their habitat to become the best fighter of the arena. 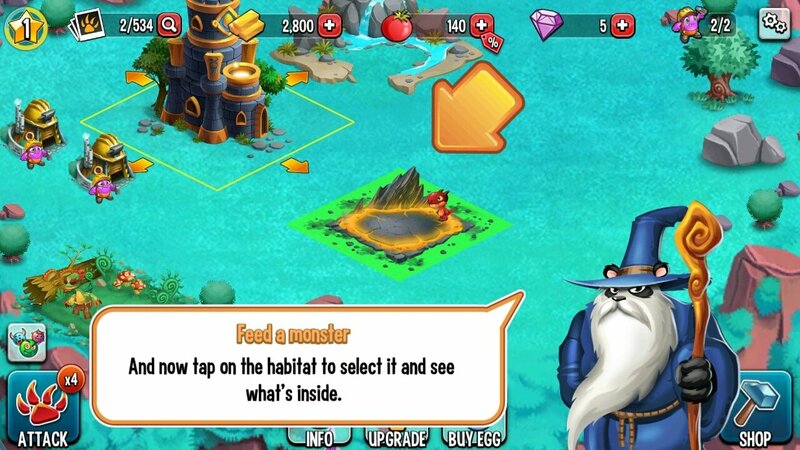 You'll even become fond of them as if they were your pets.